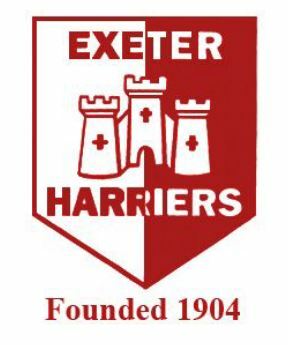 Exeter Harriers Athletic Club was founded back in 1904 and has developed into a flourishing athletics club with over 500 members. The club have sessions which cater for a wide range of varying abilities. The club are really looking forward to launching their DSActive athletics sessions and can’t wait to welcome the new participants to the club.